USA Network has ordered a pilot for Unsolved. 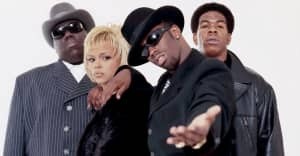 USA Network is jumping on the true crime series bandwagon with Unsolved, an upcoming series centered around the murders of Tupac Shakur and the Notorious B.I.G.. The People v. O.J. 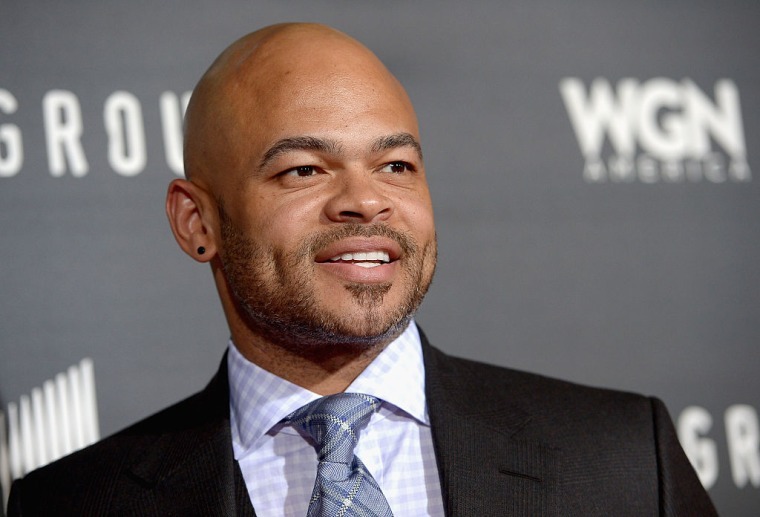 Simpson director and executive producer Anthony Hemingway has signed on to direct and produce the show, Deadline reports. Earlier this year, Hemingway won an Outstanding Limited Series Emmy for his work on The People v. O.J. Simpson. He has previously directed episodes of Orange Is the New Black, Empire, Glee, and The Newsroom.